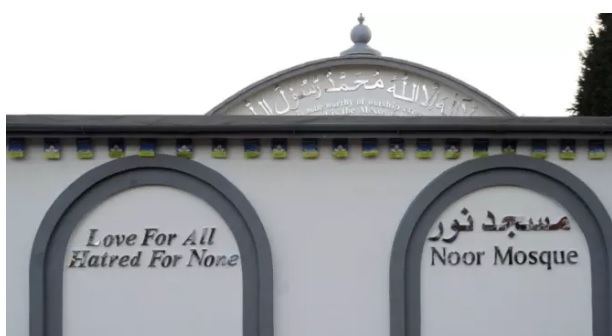 Worshippers at the Noor Mosque in Langley Drive, Crawley will congregate at 6am on Sunday (January 1) for special New Year’s prayers. Joining the elders of the Ahmadiyya Muslim community will be children as young as eight, the youth and the ladies of the community. In a year of great tragedies, wars, and terrorism, The Ahmadiyya Muslim community will remember all who have suffered, the refugees of Syria and Yemen and those killed in the Berlin Christmas Market this month and other terrorist attacks around the world. They will particularly remember the Ahmadiyya Muslim community who are suffering at the hands of extreme clerics in Pakistan. The local President, Imran Mahmood said: “This has been a really difficult year for many and the world at large. We always begin the year in prayers and contemplation so this year is no different”. Islam is a religion of peace, and we as Muslims must continue to pray for peace and speak out against anyone who perpetrates hate in the name of any faith, be it in the name of Islam by extremists, or in Bhuddism in Burma against Muslims and for the Palestinians whose basic rights are very limited in Israel”. “Our message has always been Love for all, hatred for none because that is the message of Islam and all other faiths.” Following the prayers, a New Year breakfast will be served following which worshipers will go to town centre and clean up some of the streets of Crawley as part of their effort to engage the youth in good works for the community. This year the youth and the senior organisations of the community have raised nearly a million pounds for UK and international charities. Ahsan Ahmedi, the Regional President of the community who resides in Crawley said: “It is vitally important to make our youth loyal to their country and by engaging them in charitable and community works. By doing so it helps ensuring that none of our youth get radicalised. Share the post "Mosque to hold special New Year’s Day prayers"